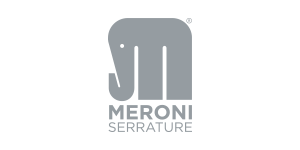 Meroni — International Prodimex - Italian handles and fittings. The new access control, smart lock for furniture and lockers. A unique and secure technology, the ideal solution in any environment: public and private. Flexible and scalable, DiLo features Bluetooth based accessories and it can be integrated with our smart products, in an eco-system of intelligent devices. DCloud eH is the new EU profle electronic cylinder, the ideal solution in office environments, but not only! Smart access control for wooden and glass doors, any door requiring access control. DCloud eH works with Sclak technology. Thanks to a user-friendly and intuitive interface, virtual keys assignment and management is really simple and intuitive. Just like DCloud eH, DCloud eD also works with Sclak technology. Thanks to a user-friendly and intuitive interface, virtual keys assignment and management is really simple and intuitive. 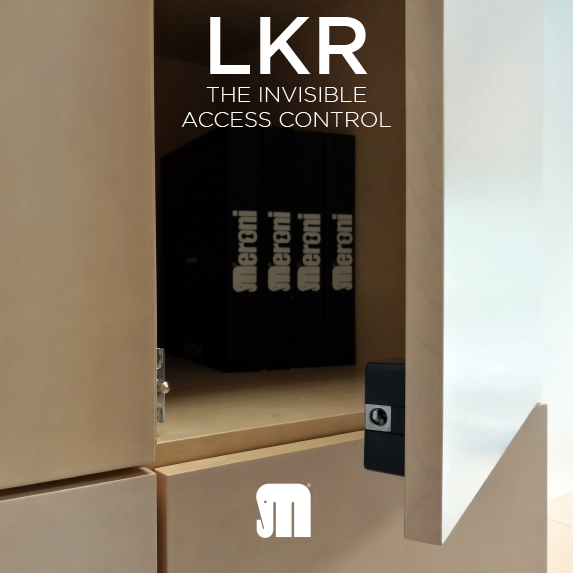 LKR is the new “invisible” lock for furniture, storage, drawers and cabinets. A smart and secure technology, the ideal solution in any environment: public and private. Based on SHA256, a crypted communication protocol developed by NSA, it is extremely secure. The world-famous UFO lock by Meroni gets a brand-new, smart version. 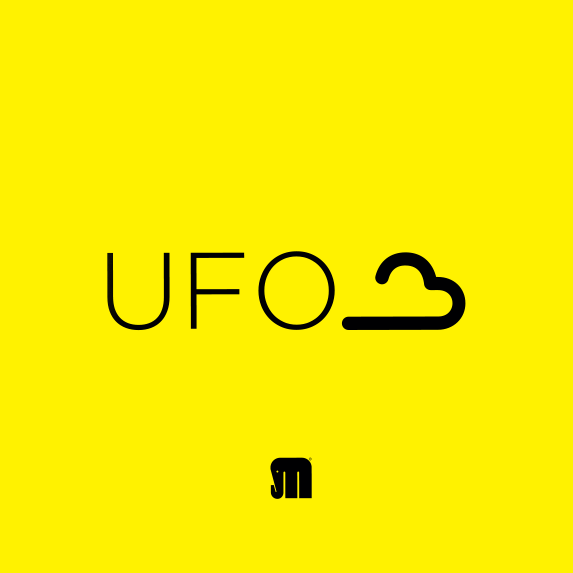 Ufo cloud is compatible with Sclak. using the same app, you will now be able to manage an entire ecosystem of locks: entrance gates, shutters and doors, vending machines, lockers, electrical cabinets, and more.